i am new to the forum I am from London I have got one small shop where I do key cutting shoe and watch repairs and I am glad to say I am making profits but it’s with very hard work that I am doing. i am here to get to know others and learn from their vast knowledge and give my thoughts wherever possible. i hope no ones gets on to me because I am extimpson worker. 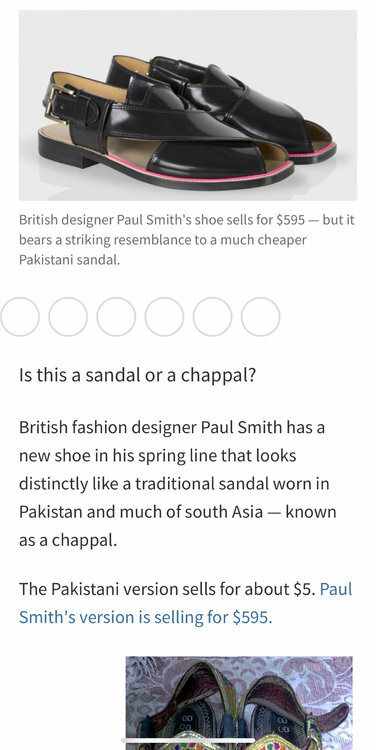 on this note my vallage back home is famous in the world for making hand made sandals lol. Welcome. Don't worry , a few of us on here worked for Timpson at one time or another. Ha, and there was me thinking, well Birkenstock is a German brand, not sure about the hand=made bit though. Lol no I am from a city called Charsadda in Pakistan. Check it out. Next time I go there I will make a few videos and pictures of people making them. 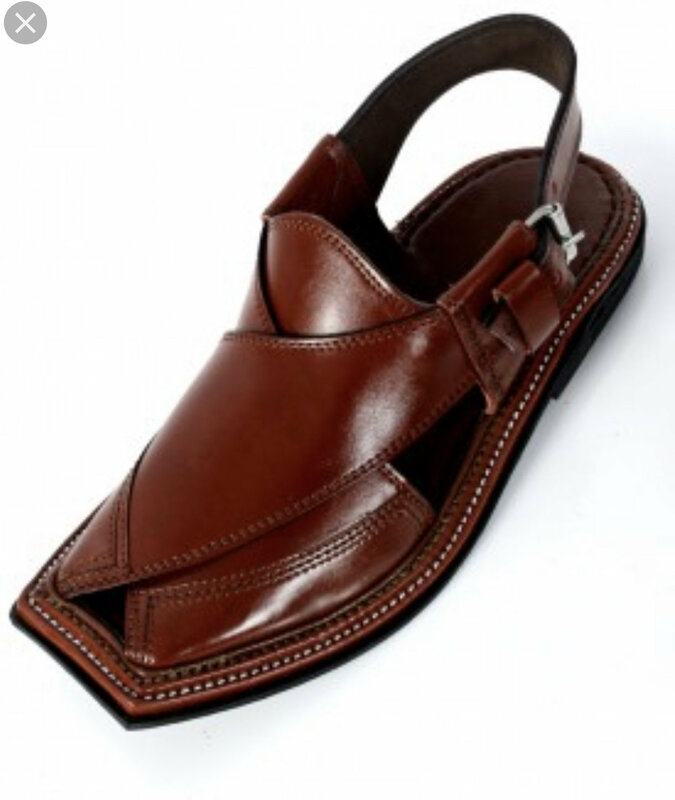 In all major cities there is a cobbler centre in Pakistan called “muchi Bazaar”. I enjoyed briefly reading about Charsadda's ancient history on wikipedia.